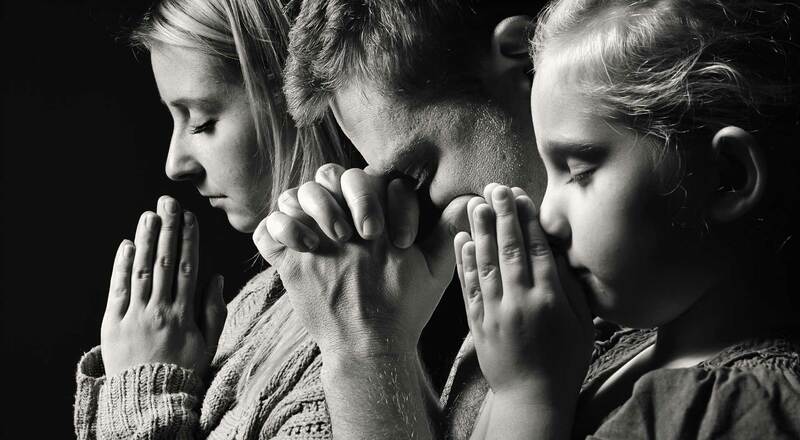 Mormon men and women embrace families as the heart of God’s plan for His children and as the fundamental unit of society. They regard the joint work of mothers and fathers as a preeminent priority in life and help to create and contribute to strong, Christ-centered families. Latter-day Saint women draw strength and inspiration from their identity: they understand themselves to be daughters of God with a purpose in life, and they strive to cultivate the attributes of divinity—such as holiness, wisdom and charity—within themselves. 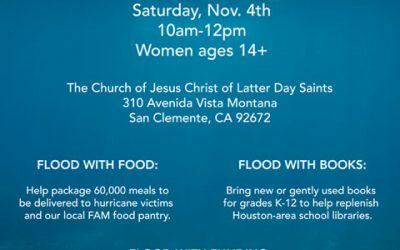 Latter-day Saint women consider it an important mission to reach out to those in need and to care for their families and communities. We seek to provide relief from all the ills of human life: poverty, selfishness, sorrow, immorality, ignorance, fear and loneliness to name a few.